Hortons Home Lighting has a fantastic selection of interior and exterior lighting, fans, lamps and home decor from a number of outstanding brands. No matter what you’re looking for, the experts at Hortons can help you find the perfect fit for your space! 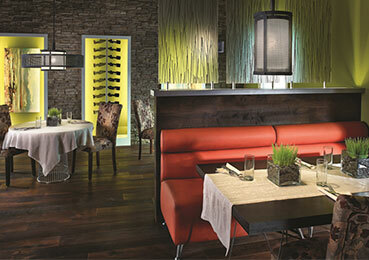 The right lighting options can set the mood or add a dramatic touch to any area of your home or business. Cancer is Personal to Us! Join us in the Fight Against Cancer. Hortons Home Lighting has been a sponsor of The H Foundation and the Goombay Bash since its beginning in 2001. It started out as a few friends and local business owners with entrepreneurial spirit that decided we could make a difference in the fight against cancer. 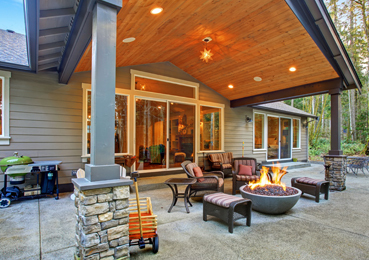 No matter your style, Hortons Home Lighting experts throughout the Chicagoland area can help you make your home uniquely you with the perfect lighting! We know that the right lighting design can set the perfect mood and ambiance in any room. 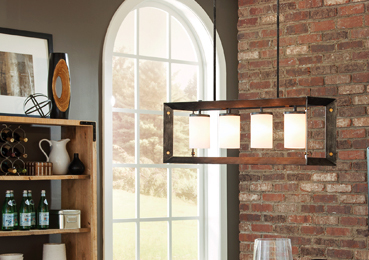 Visit one of our three convenient locations today to learn more and find the light fixtures that speak to your style! 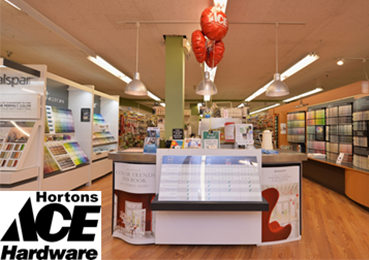 The Ace® Hardware store located within our LaGrange lighting store provides convenient one-stop shopping for hardware, paint, plumbing supplies, electrical equipment, and much more. We carry brands such as Toro® Lawn Mowers and Snowblowers, Weber® Grills, Craftsman® Tools, Benjamin Moore® Paint, Scotts Lawn® Products, and more. Visit us today! At our La Grange store, you will find seasonal merchandise across all product categories throughout the year. Our holiday assortment includes pre-lit trees, wreaths and garlands, ornaments, giftware, and indoor and outdoor décor. Our grill selection featuring the best brands, outdoor furniture, and seasonal décor make Hortons a beautifully unique showroom. Stop by today to see the incredible assortment! Sign up for Sales & Events Notifications & Get a $10 Off Coupon!